This is the replacement air-stone section for the protein skimmer for all aquariums that use one. 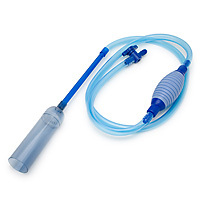 Efficiency is decreased in your saltwater aquarium dramatically after 4 weeks so get more!! 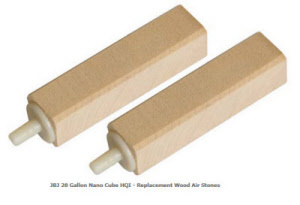 This wooden airstone is a 2 pack for the many sizes of saltwater aquariums that need a air stone to remove gunk from the tank.